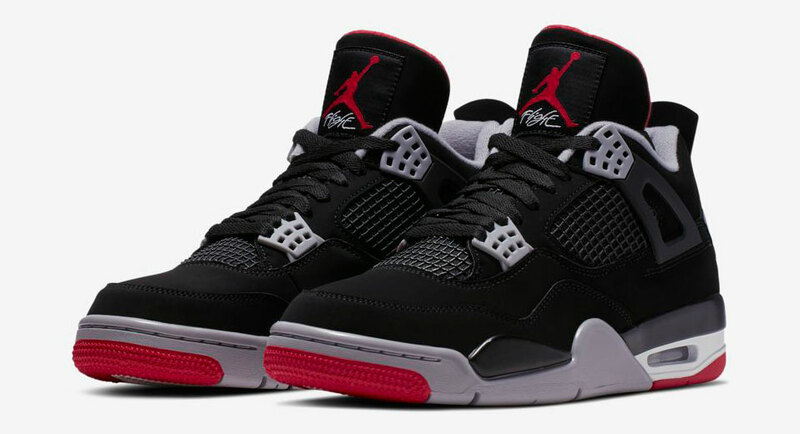 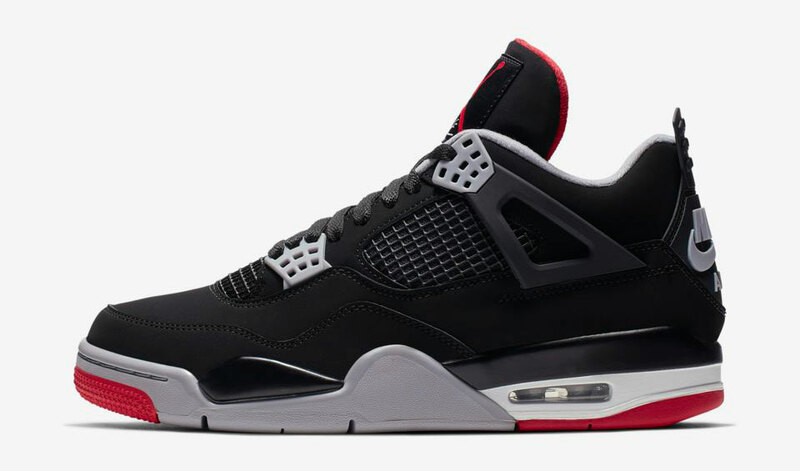 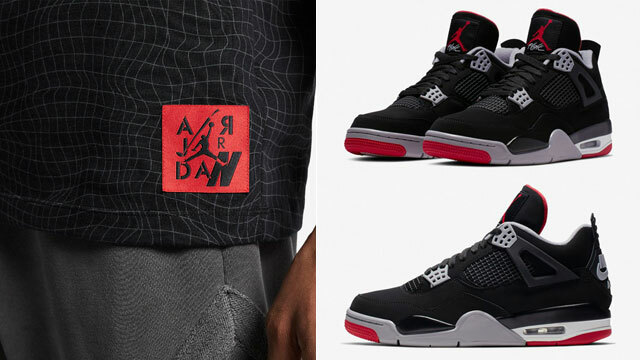 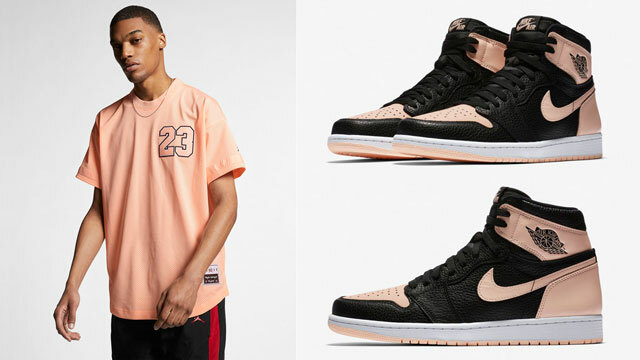 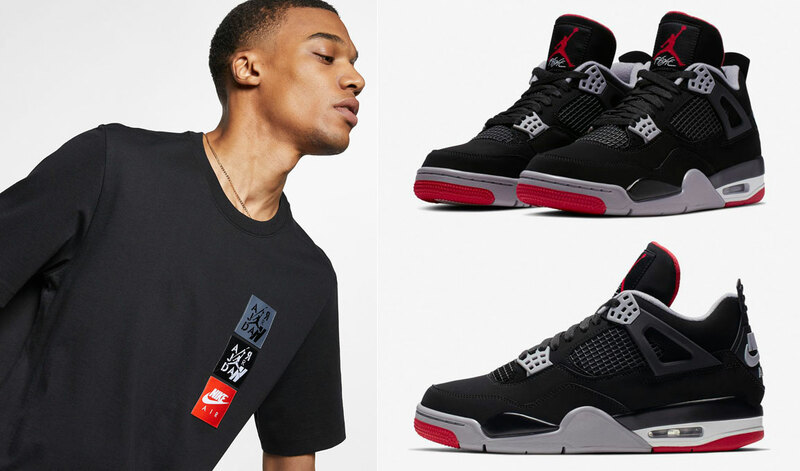 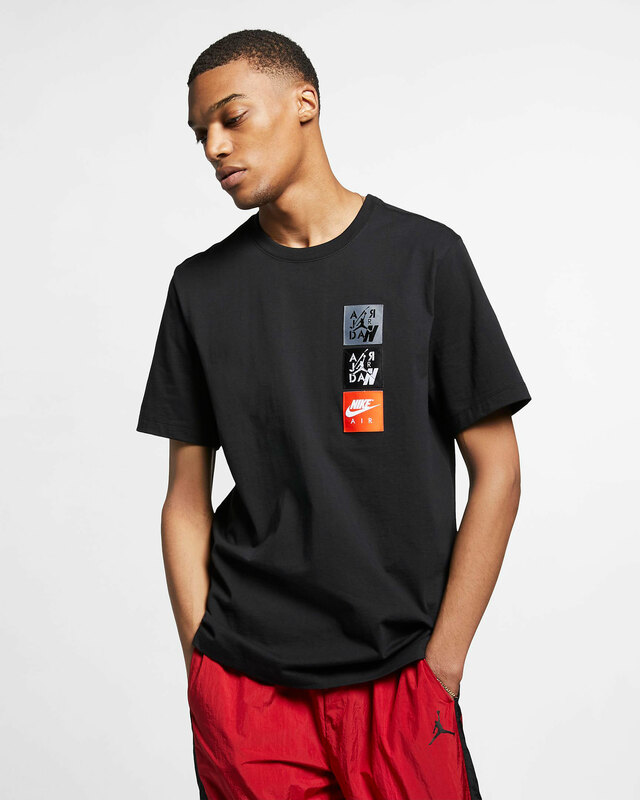 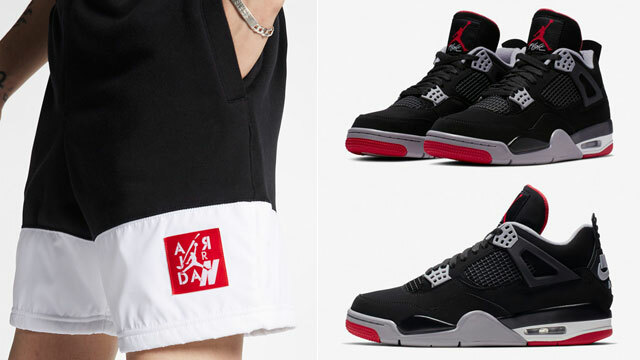 With the Air Jordan 4 “Bred” 2019 ready to make a retro return in OG form on May 4th, Jordan Brand has you hooked up for the shoe’s release with these Jordan Legacy AJ 4 Woven Labels T-Shirts. 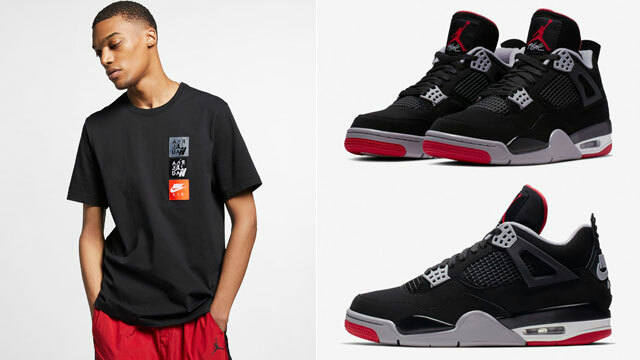 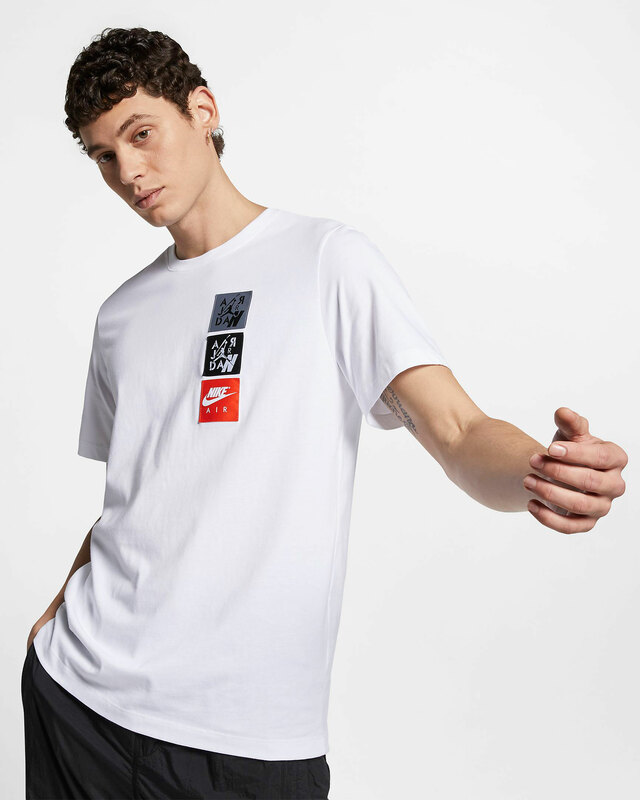 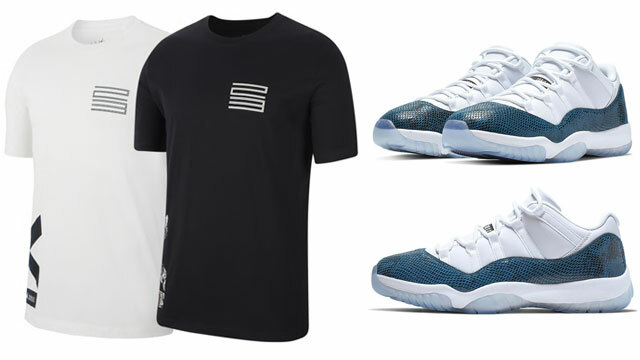 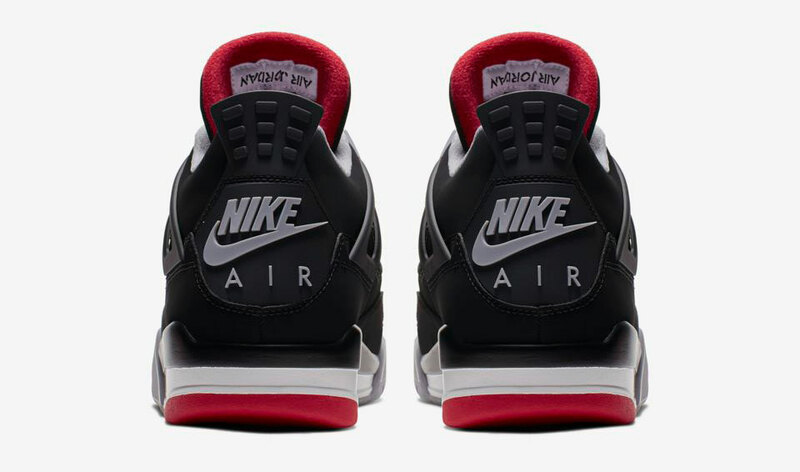 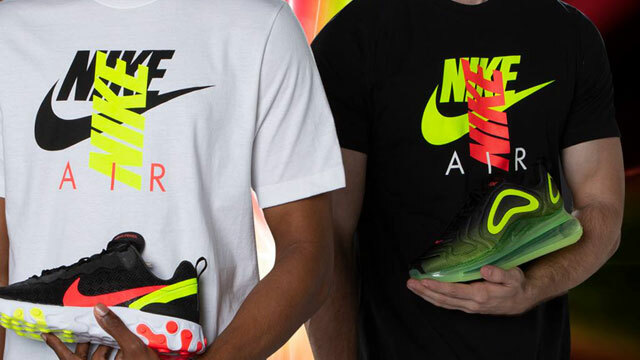 Paying homage to the classic kicks from 1989, these AJ 4 sneaker tees look to the shoe’s Nike Air branding, OG packaging and hangtags for design cues with black and white tees to pair up with the iconic Jumpman kicks. 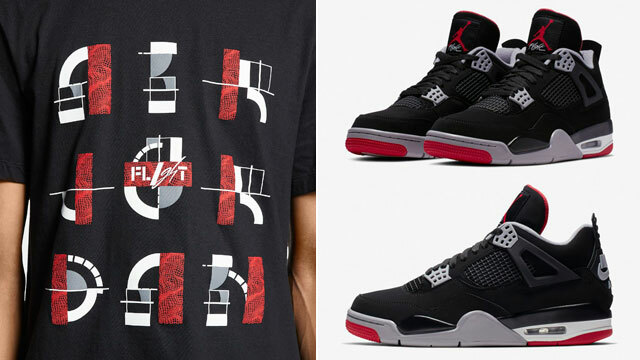 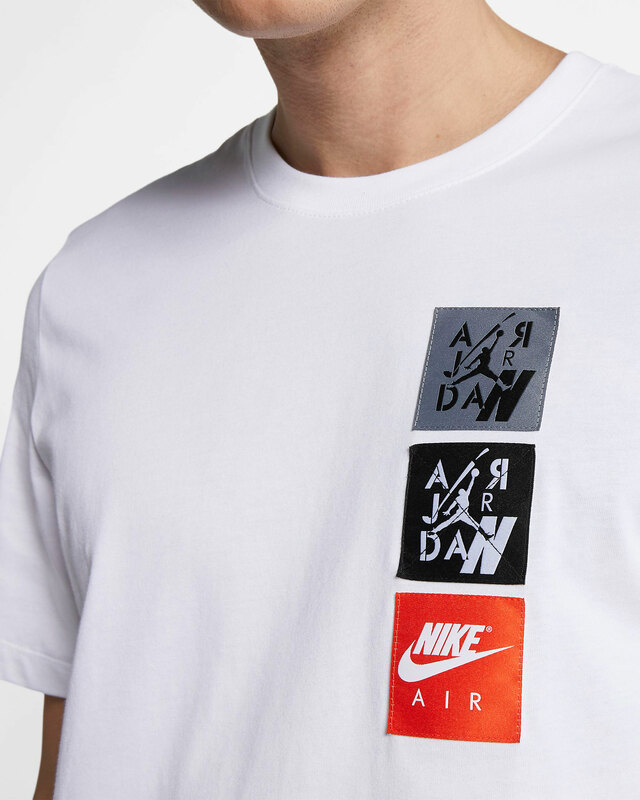 If you’re looking to lace up a pair, link them up with these Jordan Legacy AJ 4 Woven Labels T-Shirt to hook.